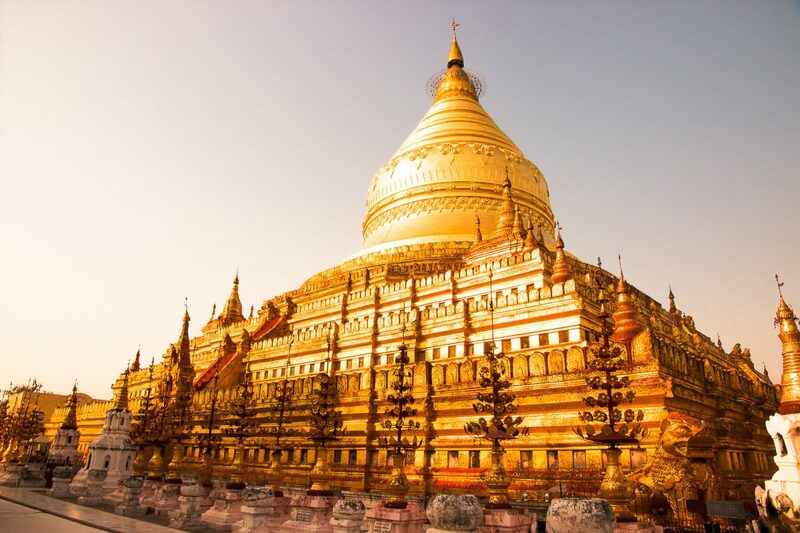 Myanmar, or formerly known as Burma, must be one of my favorite countries. 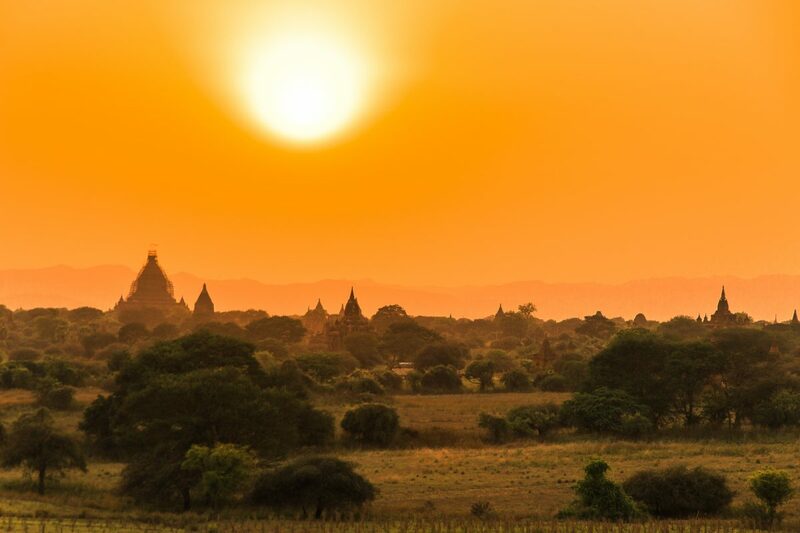 Unlike the other Southeast Asian countries Myanmar has only recently opened its borders and tourism is therefore still on the rise. With many unexplored cities and towns Myanmar is an amazing off the beaten path destination, perfect for anyone who is up for an adventure. 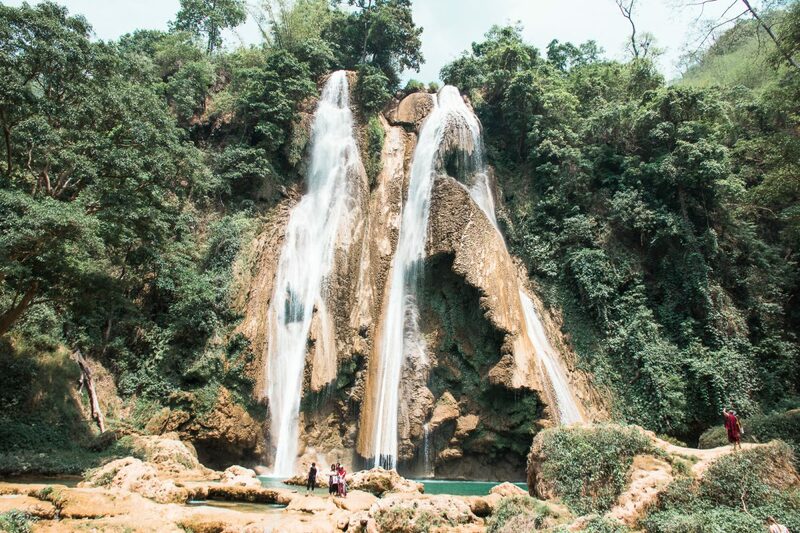 You will find a country filled with temples, pagodas, stupas, monks, stunning beaches such as the beautiful beach in Ngapali, the friendliest people and stunning nature. I have visited the country in 2015 and 2017, and would love to go back again. 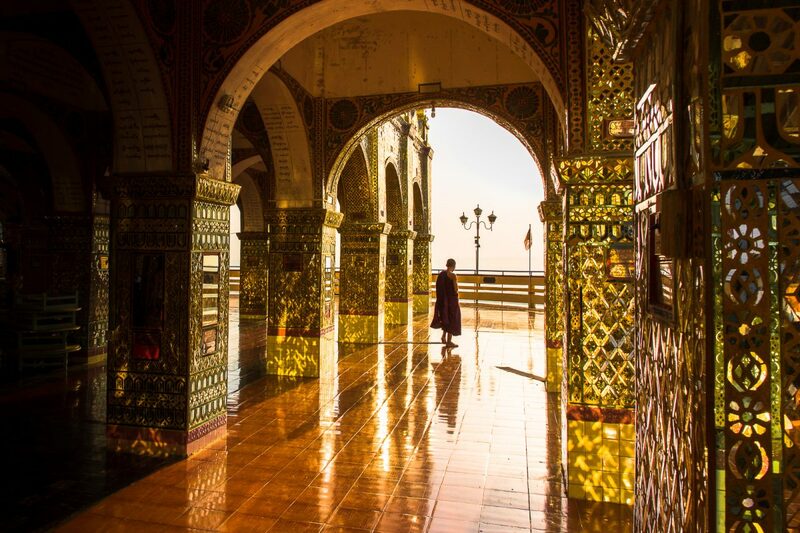 In case you are not convinced yet… Here are 10 photos that will inspire you to visit Myanmar! 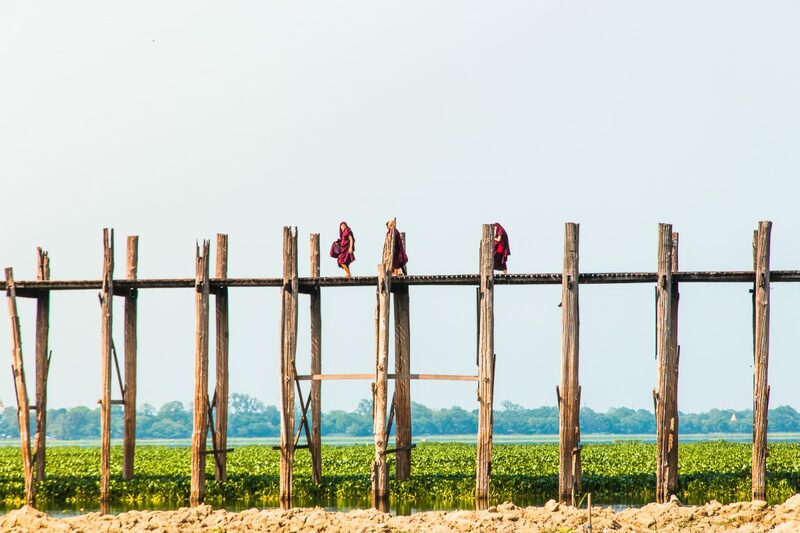 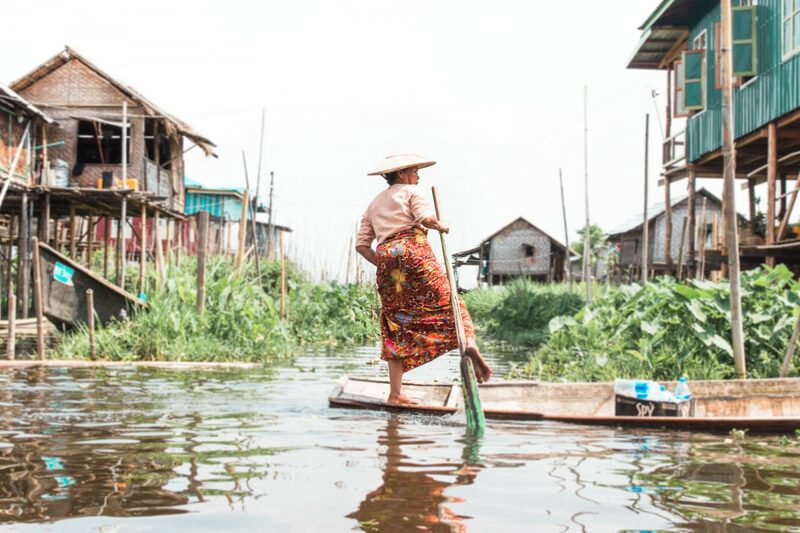 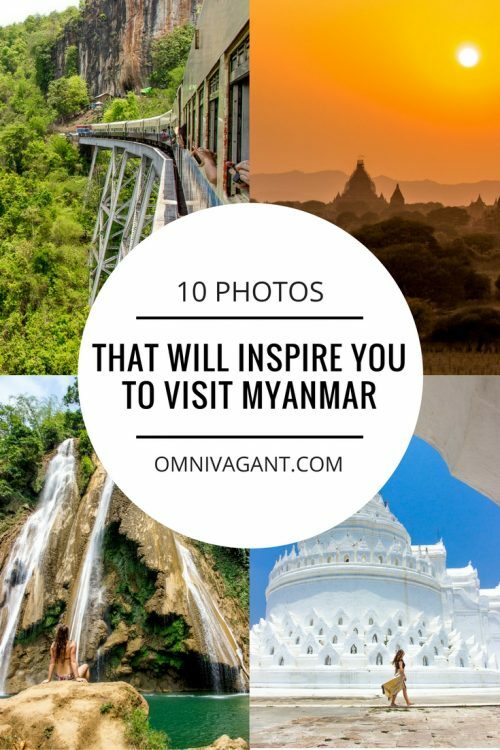 Inspired by these 10 pictures, or maybe you have always wanted to travel Myanmar? 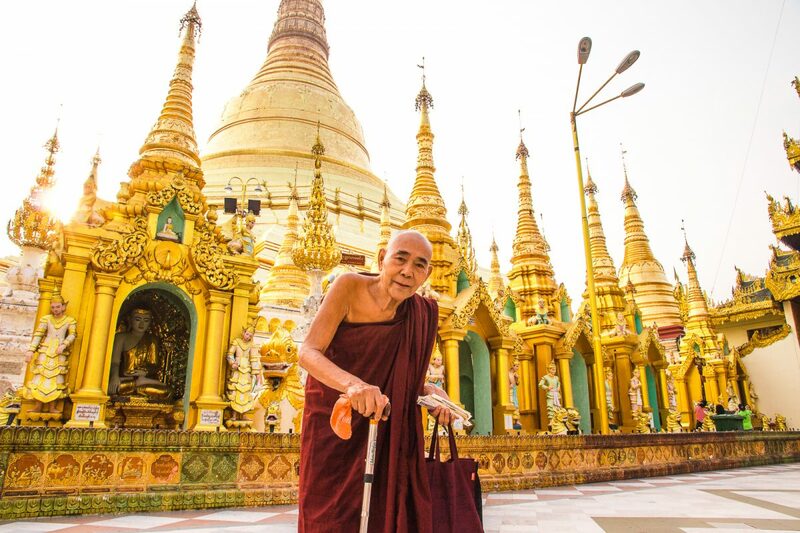 Check out my complete Myanmar Travel Guide! 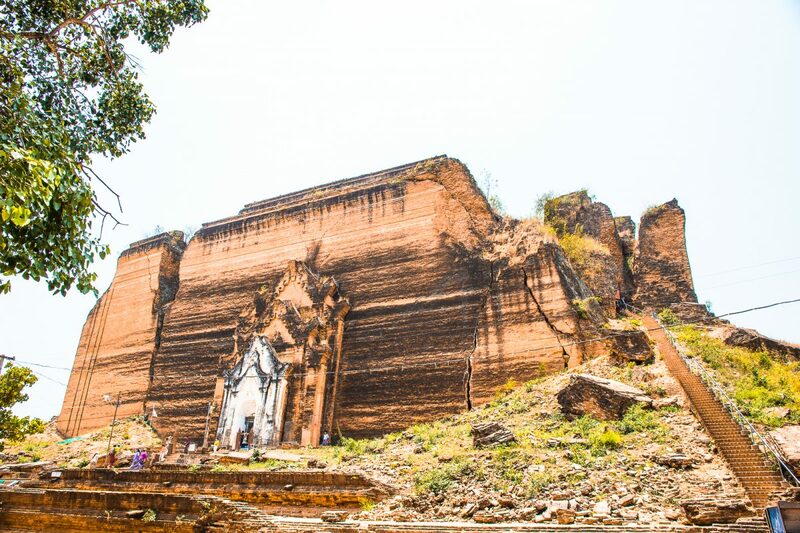 The travel guide consists of some basic information, my favorite destinations, things to do and see, ho(s)tel recommendation and all other tips you need for your visit to Myanmar. 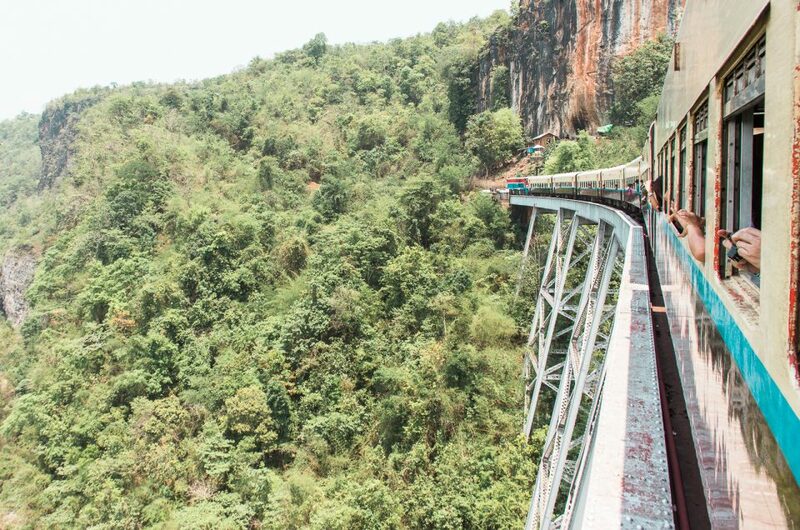 Or read all my articles about Myanmar here. Oh, and don’t forget to pin it!